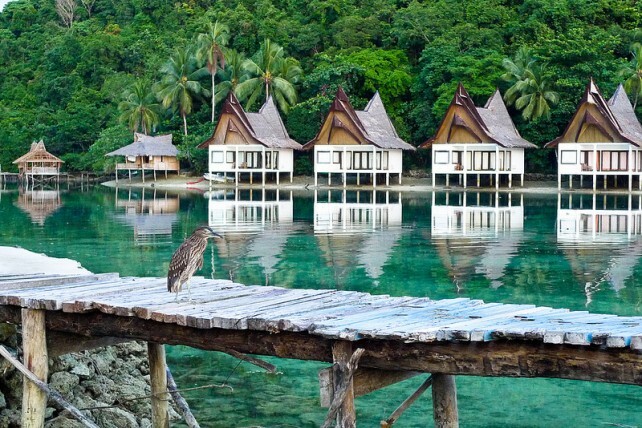 There’s more to Surigao del Norte than Siargao. 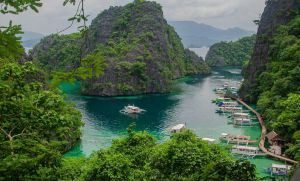 The Philippines’ surfing capital may be the most obvious destination in this province, but there’s another place you should visit if you’re seeking for adventure and get the chance to commune with nature. This is the island of Bucas Grande! Here are some tips on getting the most out of your experience in this beautiful destination. Before you venture out on your own, ask your hotel’s staff for recommended tours that fit your schedule and budget. These can include caving, island hoping, snorkeling and other fun activities. You don’t need to worry about fees (entrance, equipment rental, etc.) lunch and snacks, as they’re already covered by the cost of the package. 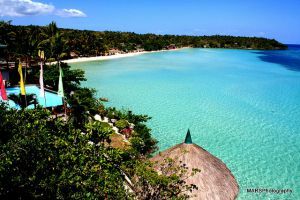 One of Bucas Grande’s many islands, this A-shaped paradise boasts of white, sandy beaches. Just a few meters away from the shore, you can already find lots of corals teeming with colorful marine life, so don’t forget your snorkeling gear! Coming from the word “suhot”, which means “enter”, this is what you’re going to do when you explore the Sohoton Cove, only that it’ll be a narrow pass that can be accessed during low tide. Before you get into this place, you have to drop by the tourist center to register, don safety gear and get an experienced guide and boatman. This is mandatory as visits to this national park are regulated. 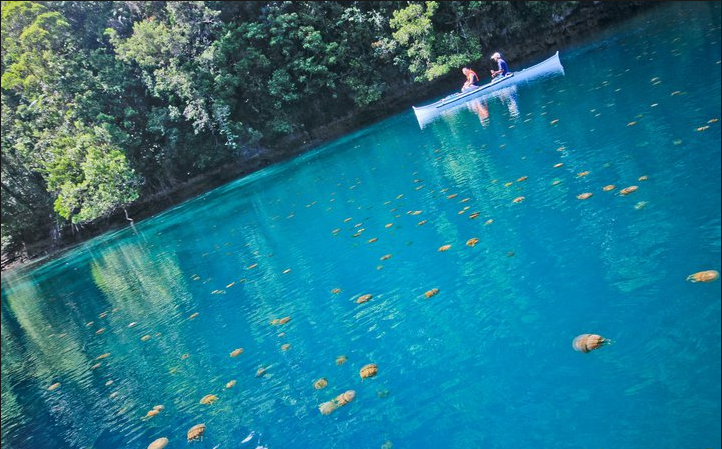 Also found within the Sohoton Cove is Bucas Grande’s famous stingless jellyfish sanctuary. The best time of the year to see these creatures is from July to August when they finish spawning. You can choose to stay on the boat and touch (even scoop) the jellyfish out of the water for a few seconds or swim with them if you’re brave enough. The Makukuob is a narrow cave with a low ceiling that requires you to waddle amidst elaborate stalagmites and stalactites. Here you can see fruit bats that make the cave their home. To get out, you need to do some rock climbing as the only way out is to the top. Don’t falter though because your efforts will be rewarded—you’ll get out to a platform resting on a cliff from which you’re encouraged to jump off to get back on your boat. If you’re a non-swimmer, don’t worry as there are experienced swimmers ready to help you out. Sounds like a great adventure, doesn’t it? Take the zip line at Kapihan Nature and Adventure Park. By reaching the highest point of Bucas Grande, you’ll find the Kapihan Nature and Adventure Park. Here you’ll see a 360-degree view of the island and its neighbors. 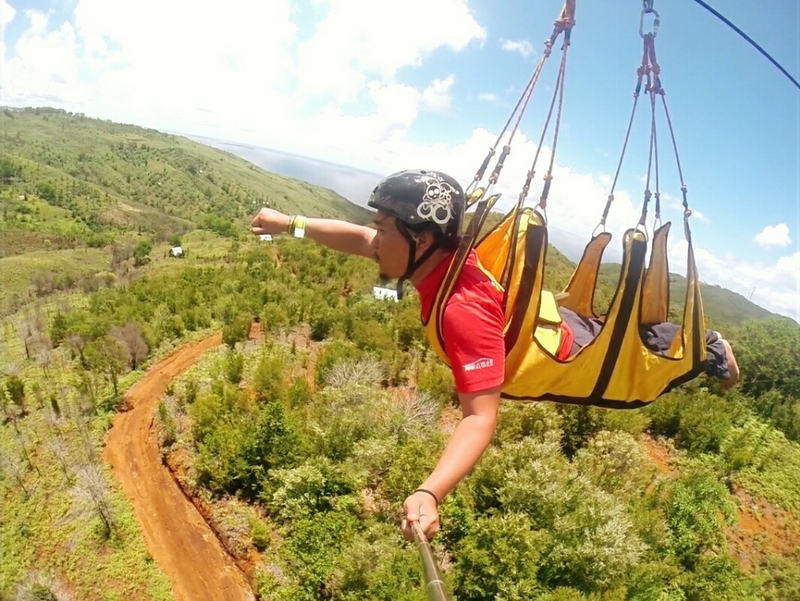 The main attraction of this place is its 750-meter zip line. You can also get a nice accommodation if you want to stay for the night and enjoy its views. Like any other trip, your Bucas Grande adventure shouldn’t be complete without tasting the local delicacies. Some of the recipes you should try include the Bug-atan Soup, Adobong Sa-Ang, Nilambaran and Cinnamon Tea. By considering all these tips, you can swim, row, jump, explore nature and indulge in the majestic pleasures Bucas Grande has to offer. There’s certainly a great adventure that awaits you there!